In 2014 the Oppo Find 7 had released with top of the line specs in regards to smartphones in that year bracket, yet the Chinese smartphone giant Oppo did not release a successor for almost around three years since the last release of their Find series flagship. However, recently there have been rumours that Oppo will finally be releasing the Oppo Find 9, however it is yet to be confirmed by Oppo. Recently leaked image has surfaced on the internet displaying the new look of the alleged Oppo Find 9 smartphone. 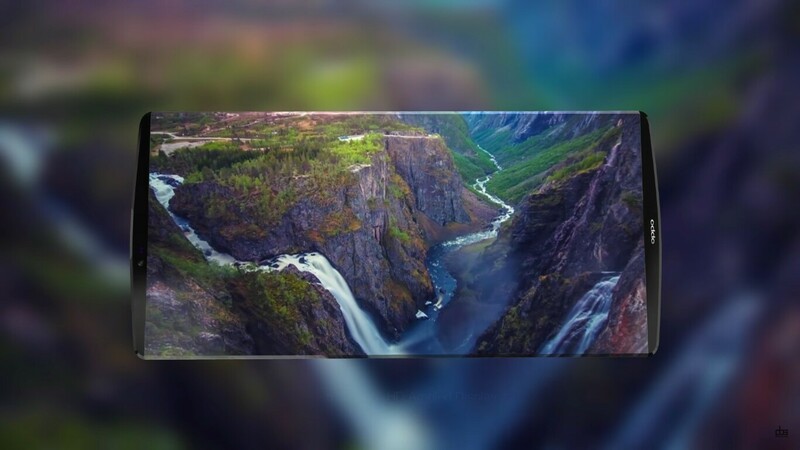 Even though it is most likely just a conceptual design for the smartphone device, users and fans of the flagship can finally rejoice at the idea that Oppo indeed is at least working on the abandoned smartphone. The leaked image, initially surfacing up on Weibo, displays the slick new Oppo Find 9 look which sports a curved design at the bottom with the OPPO logo written in the thin lower bezel just below the display screen. The edges however aren’t entirely bezel-less, according to the image, it looks as if the bezels are thread thin going around the curves on the smartphone. 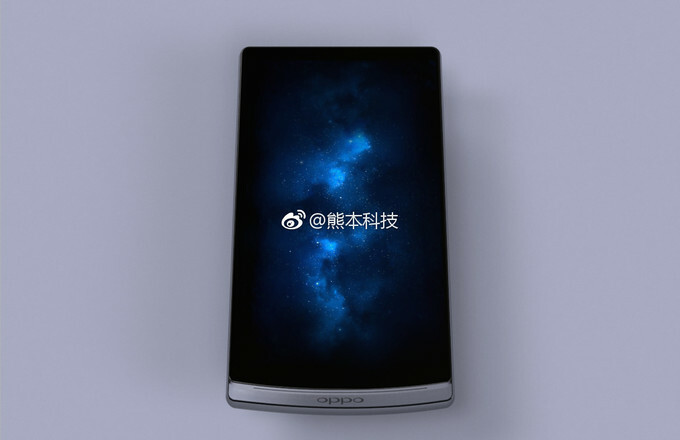 This isn’t the first time the design of the Oppo Find 9 has been leaked. A leaked report just in January had tech enthusiasts speculating whether the smartphone will finally be released to the public this year. According to the claims of the report, the Oppo Find 9 will come in 2 variants with one implementing a Snapdragon 835 chipset, 6GB RAM and up to 128GB internal storage, and the other implementing a Snapdragon 653 chipset, 4GB RAM and up to 64GB internal storage capabilities. Therefore, users of the Oppo Find flagship looking to upgrade to a newer version, and smartphone enthusiasts in general, have something to look forward to in the next month or so. Only time will tell whether or not the device is in the works.